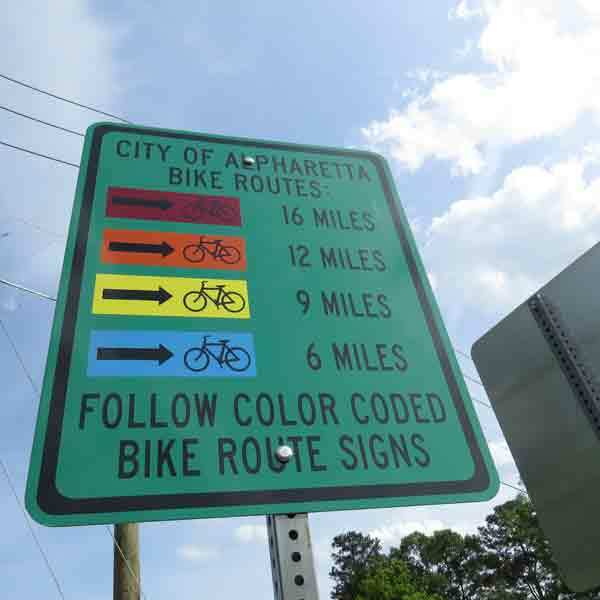 Congratulations City of Alpharetta – new national recognition as a Bicycle Friendly Community, Bronze Level! 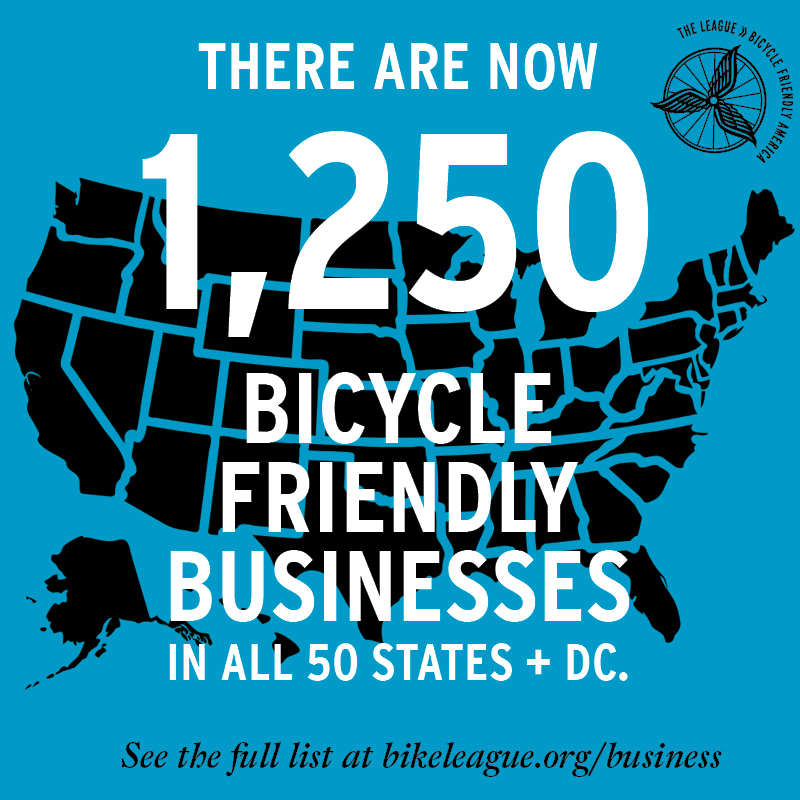 The League of American Bicyclists honored 61 towns and cities in 27 states with prestigious Bicycle Friendly Community (BFC) awards for their leadership and investment in infrastructure, education and outreach that enables and inspires people to ride bikes. Alpharetta is one of 12 Bronze level cities in Georgia. Congratulations to American Honda Motor Co., Inc. – Honda Power Equipment Div. 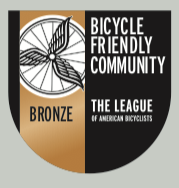 for being recognized with a Bronze designation as a Bicycle Friendly Business in the U.S.! 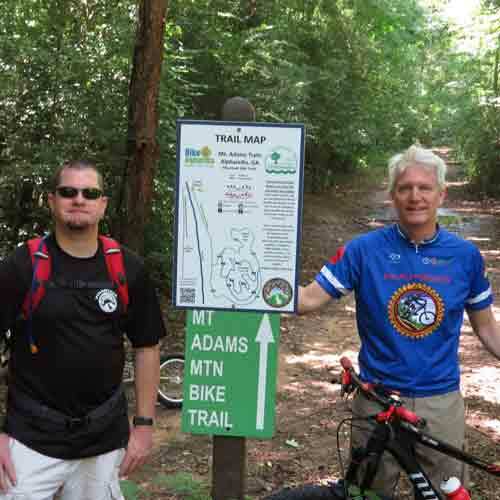 This is the only business in Alpharetta (and north Fulton County) with BFB recognition from the League of American Bicyclists. Applicants to the competitive BFB program are evaluated based on nearly 100 data points related to bicycle-friendly facilities and accessibility, culture-building events, safety education programming and other practices, policies, and incentives that encourage bicycling. There are 11 BFB’s in Georgia. All 1,250 current BFBs are easily found via the League’s interactive awards map. Jekyll Brewing’s Taproom is located near the Big Creek Greenway on Marconi Drive. Bicycle riders have become part of the Taproom’s core identity. 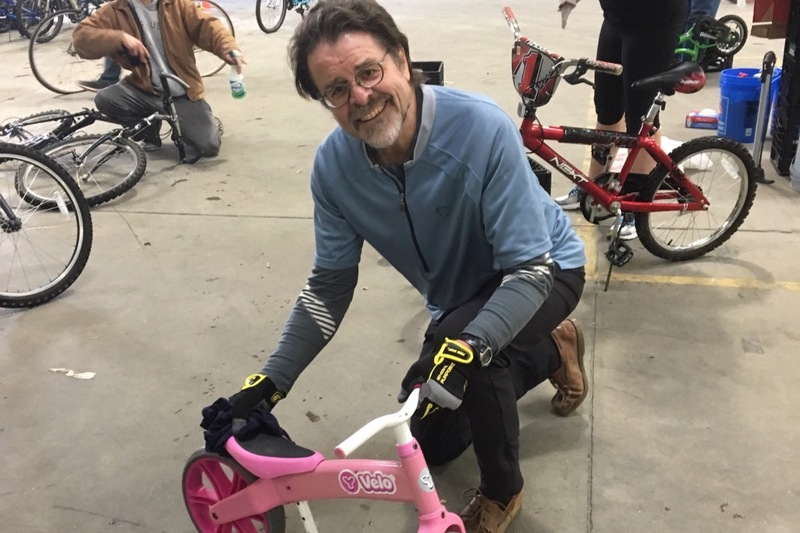 For National Philanthropy Day, Jekyll Brewing celebrated a partnership with Bike Alpharetta and helped us raise more than $450 for Bikes For Kids! 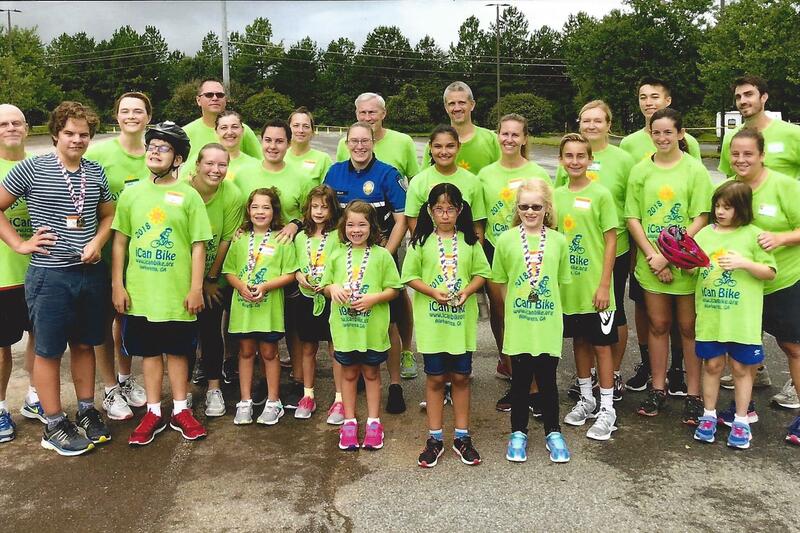 Thank you. .
iCan Shine is a national charitable nonprofit organization which conducts over 100, five-day iCan Bike programs in the U.S. iCan Bike teaches approximately 3,000 people with disabilities how to ride a two-wheeled bicycle each year. 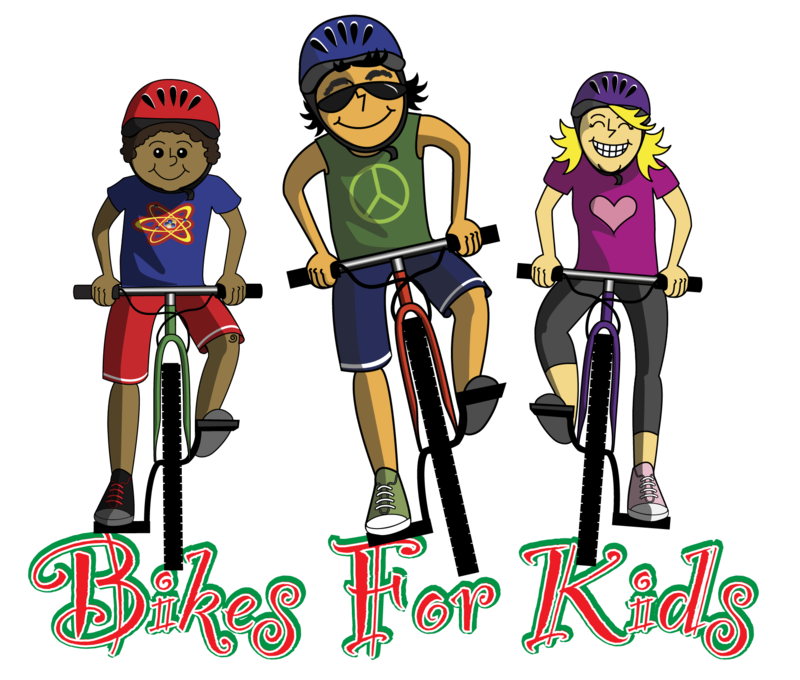 Since its inception in 2007, approximately 20,000 people with disabilities have learned to ride a bicycle through this wonderful program. Research shows that over 80% of people with Autism and 90% of people with Down syndrome never experience this thrill. Defying these odds is why we exist!